The EAA, or Experimental Aircraft Association, is a 160,000 member association of aircraft enthusiasts founded in 1953. 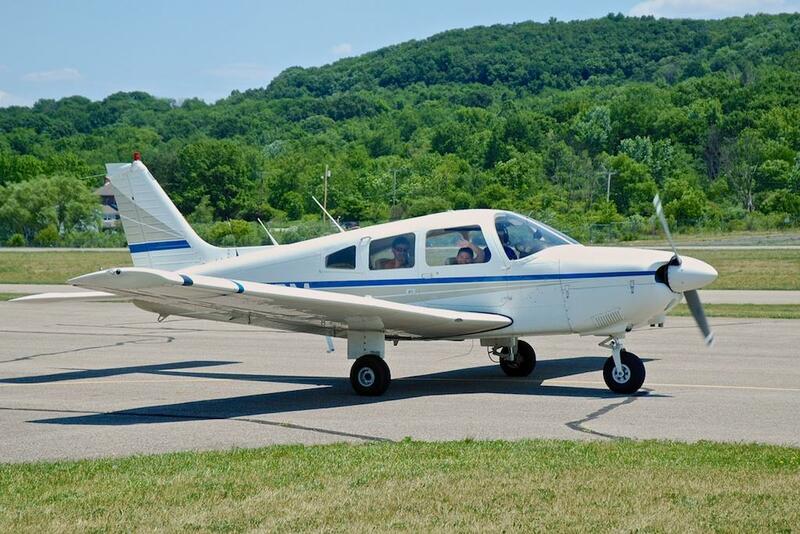 Headquartered in Oshkosh, WI, EAA members enjoy all types of airplanes, including "experimental" aircraft - those built by individual craftsmen, rather than in a factory. Once completed, experimental aircraft are inspected & certified as airworthy by the FAA. Zelienople Airport is home to EAA Chapter 857, and many Condor Aero Club members are also EAA 857 members. 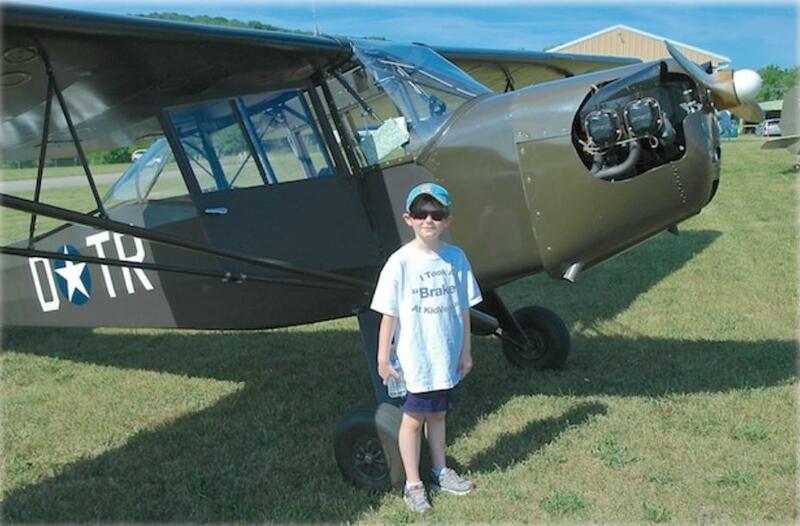 Two to three times a year, EAA 857 hosts a "Young Eagles" day, where kids from 8 to 17 can come experience their first general aviation airplane ride. The rides are 15-20 minutes long, and are no-charge - made possible by the continuing generosity of the local EAA membership. 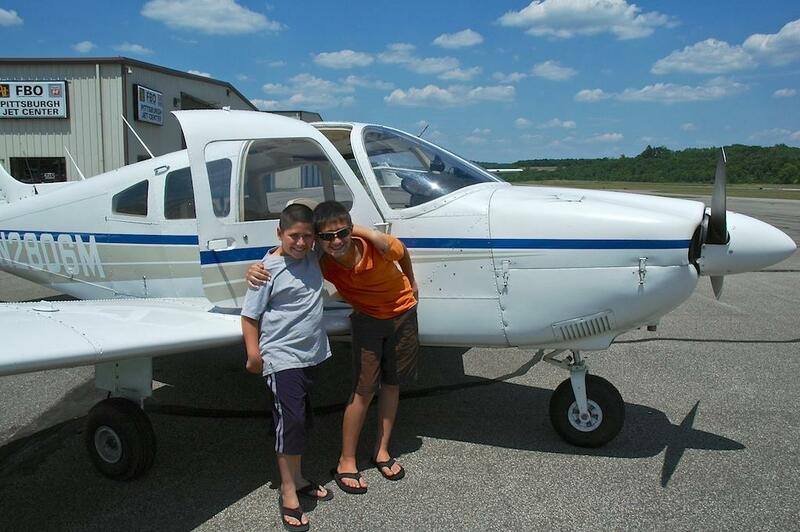 Since 1992, more than 1.5 million Young Eagles have enjoyed a flight thru the program. Young Eagles have been registered in more than 90 different countries, and have been flown my more than 42,000 volunteer pilots. EAA hosts one of the world's largest general aviation events, the EAA AirVenture Oshkosh Fly-In, which draws more than 700,000 people and 10,000 aircraft to Oshkosh each summer. 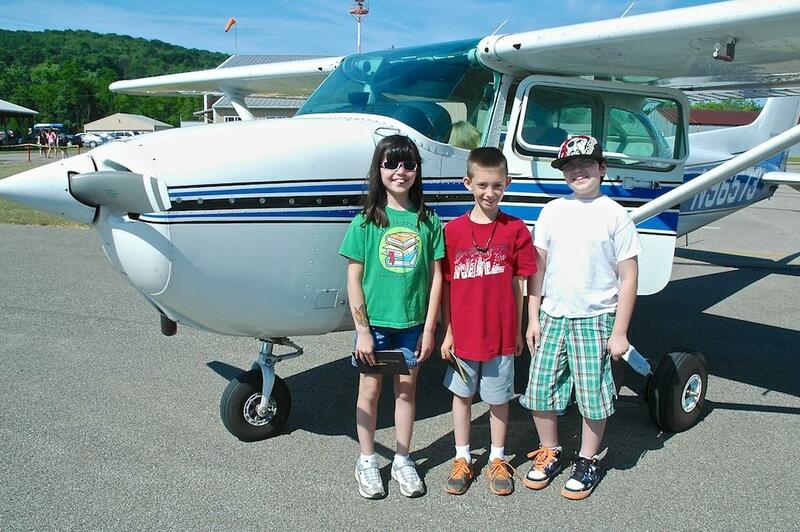 June 9, 2012: National Young Eagles Day and Fly-In Breakfast. 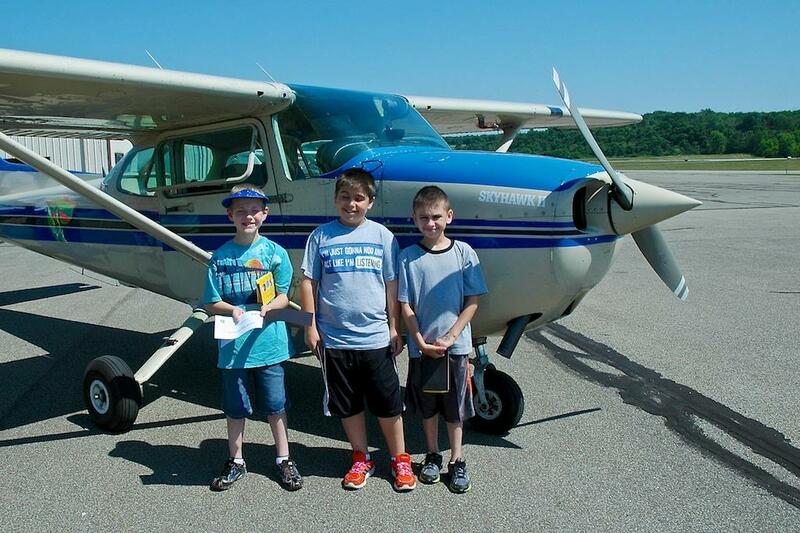 Great weather made it a perfect day for flying, and 75 kids had the opportunity to experience a Young Eagles flight. The parents and local attendees got to enjoy a day at the airport - as well as the pancake breakfast! !